So, so true! 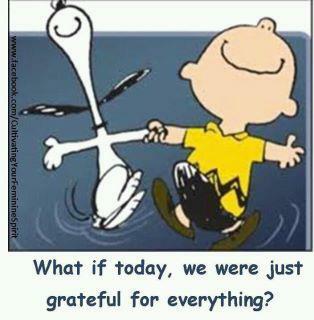 I am grateful today! See it's working! Thanks!